I have a burning question I want an answer to, but I doubt I can get the answer myself. I love Kellogg’s unfrosted brown sugar cinnamon Pop-tarts. I have been buying them by the case from Amazon.com until recently. The price was about what twelve boxes should be from the local retailer, two dollars a box or twenty-four dollars. We get free shipping from Amazon.com because we are Prime members, so having them delivered every third month made sure that we had Pop-tarts in the house when I wanted some without having to make a trip to the store. Last month Amazon doubled the price of these Pop-tarts to over $40 a case which prompted us to cancel the scheduled next shipment of them. I started to get curious about this price hike, so I went to Walmart.com and saw that they were still offering Pop-Tarts for $2 a box. I was able to get them shipped for $2 a box by ordering a case and a half (free shipping on orders of more than $35) the extra half-case I made up of unfrosted strawberry and blueberry just on a whim. I like them but they aren’t the guilty pleasure that the brown sugar cinnamon ones are. They aren’t the ones I loved as a child. This is the question. Why the price difference? Both Walmart and Amazon try to be the lowest price available in a given market. 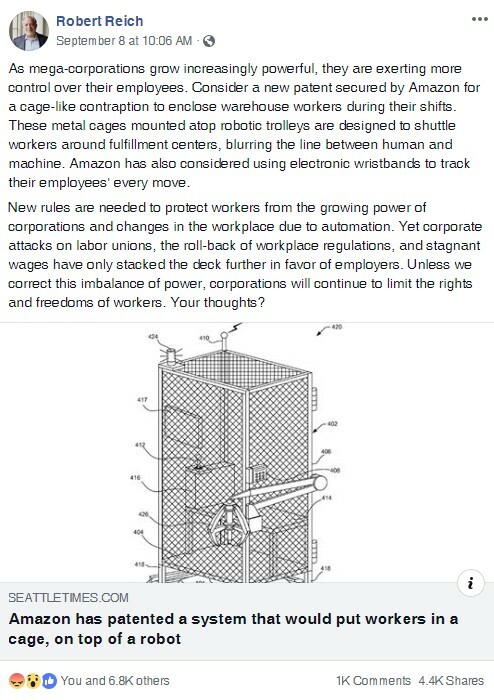 If you think about it, Amazon should be offering a discount on the items because we were buying in bulk (factory labeled cases) and Walmart actually had to take the time to box and ship 18 individual boxes of Pop-tarts to my home in their own shipping containers, a perfectly valid reason to tack on a processing fee which they didn’t do. 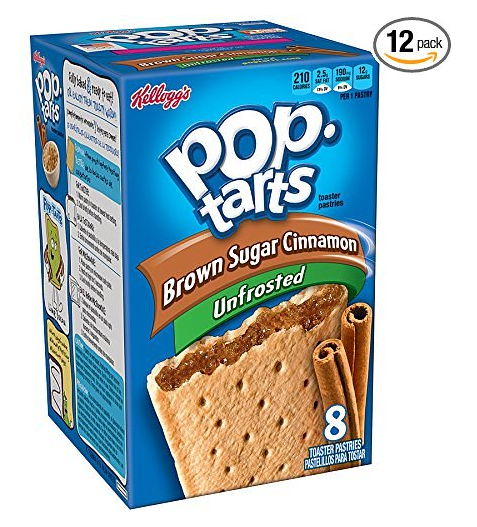 Why are Amazon and several other online vendors acting like there is a shortage of Kellogg’s unfrosted brown sugar cinnamon Pop-tarts when Walmart is not? Why that specific flavor and not the other flavors? Why isn’t there a bulk discount when shipped in bulk? Doesn’t this fly in the face of economics 101? 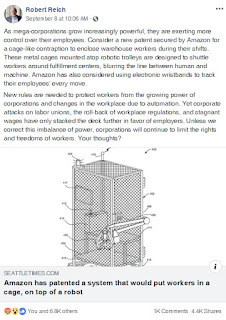 I would love to have an answer to this question. 2018 – I copied and pasted the above text to Amazon as a review, a review that Amazon has since deleted, because the price had once again gone over $40 after briefly being back down around the acceptable $20 range for a few months. There is a third party seller that is selling two boxes (two boxes, you can see the pictures on their review) for $20! That is a markup 5x retail, making the current $42.87 case price with Prime seem cheap by comparison. However, I can still walk into virtually any super WalMart and pick up as many boxes as I want for $2 each which puts the case price that WalMart is paying somewhere in the neighborhood of $12 to $16 at most. I’m still not understanding why the price difference. I would love an explanation. 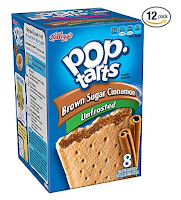 February 14, 2019 – There are several results for the item I want to buy on this page (Kellogg’s unfrosted brown sugar cinnamon Pop-tarts) but every one of the top results are by businesses engaging in fraud. Fraud, because they don’t come out and say that you will be paying $6 per Pop-tart. They hide that information behind fuzzy numbers. Even Prime’s offering for this item is overpriced because I can get one box (8 Pop-tarts) at Walmart for about $2. Why is this fraud allowed on your platform, and why are even prime’s prices so high? The case price (12 boxes of 8) for these should be about $14, not $30-ish as it now is. Feedback left on the Amazon website. When I looked again, the case is no longer offered by Amazon at all. The fraudsters are still at it. Stay tuned.